A common challenge in Latvian and Lithuanian municipalities is to motivate young people and to help them to improve their practical skills and involve them in educational, social and cultural activities. This is especially challenging in case of youth at risk– young people from socially deprived families, early school dropouts, youngsters with addictions or criminal records. The objective of the project is to promote social inclusion of youth at risk in Kuldiga and Panevezys. 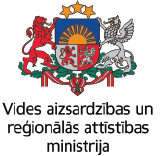 Within the project youth centres in Panevezys and Kuldiga will be equipped with artistic tools as well as musical instruments and equipment for recording studio. Three different creative workshops (two to five days long each) will be organized in Kuldiga and Panevezys youth centres and it is expected that in total 120 young people will benefit from the project activities. Methodological material will be developed and made available for organisations working with youth in the Programme territory. As a result of the project more youth at risk both living in towns as well as rural areas will benefit from more accessible and efficient social inclusion measures and improved services at youth centres. 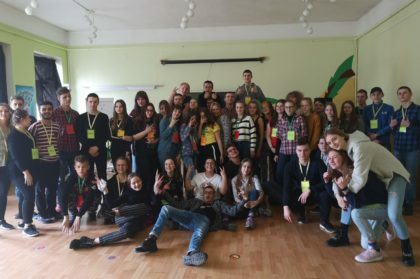 In March 29-30, 2019 an international art workshop was organized in Panevezys Youth Centre in the frame of the project ““Social inclusion and youth empowerment in Panevezys and Kuldiga” (Youth empowerment), No. LLI-282. Fourty youngsters from Kuldiga and Panevezys came together to get to know each other’s culture better, to learn to work in a team as well as individually and to create. The aim of the two-day workshop was to acquaint young people with the problem of identity and its importance. The essential task of adolescence as a developmental period is to define and strengthen one’s identity. This is especially important for young people aged 14-19. The greater the teenager’s perception of “Who am I?”, the stronger that person feels in the social environment; the greater is person’s self-esteem, the easier it is to set goals, make decisions, take responsibility, be motivated to learn, maintain quality relationships with others, benefit society. During the art workshop the youth had an opportunity to participate in different activities and classes such as painting classes, ceramic workshop, photography classes etc. At the end of the workshop an exhibition was open to present the creative works made by the participants. 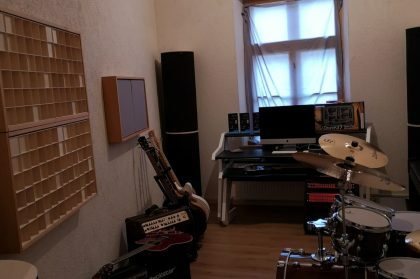 In September a music equipment for a recording studio in Kuldiga Youth House was purchased. This equipment will be an additional attraction for local youth to attend activities and events organized by the staff of Kuldiga Youth Centre. Youngsters will have an opportunity to come together, to play music together and also to record it, thus improving their skills and sense of cooperation. This equipment will be essential also for a successful implementation of the activities of the music workshop, which will be organized in August 2019 in Kuldiga. It is planned that the participants of the camp will record their own CD. The equipment was purchased under the frame of the project LLI-282 “Social inclusion and youth empowerment in Panevezys and Kuldiga”. 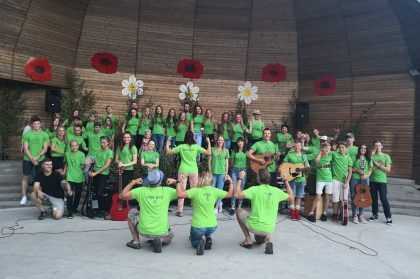 From August 19 to 24, 2018 a creative music workshop was organized where 20 youngsters from Kuldiga (Latvia) and 20 youngsters from Panevezys (Lithuania) took part. This workshop focused more on personal development and growth, emphasizing the importance of music in this process. Activities within the workshop promoted teamwork, ability to work together and decision making. Through different non-formal education methods youngsters learned how to talk, present themselves, communicate, co-operate etc. gaining necessary confidence for further involvement in different activities and active decision-making, also intercultural dialogue was promoted. Different cultural and active sport activities were provided. At the end of the workshop a concert was held. This workshop was organized under the frame of the project LLI-282 “Social inclusion and youth empowerment in Panevezys and Kuldiga”. 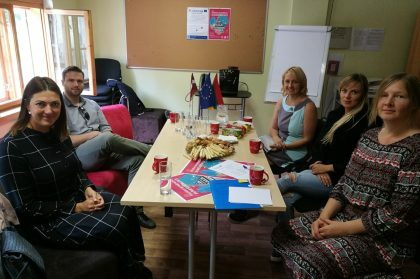 On the 14th of August 2018, 2nd Project partner meeting was held in Kuldiga Youth house, Jelgavas Street 26, Latvia. The main aim of the meeting was to discuss project implementing process and achieved progress focusing on the upcoming summer camp as well as to discuss the public procurement and publicity. This meeting was organized under the frame of the project LLI-282 “Social inclusion and youth empowerment in Panevezys and Kuldiga”. Art Workshop "THE ROLES WE PLAY"